A round of applause for you! You are the first-ever Champion of Alola! Now that you've saved the region from the mishaps of Team Skull and the Aether Foundation, and defeated the Elite Four and became the Champion of the Pokemon League, it's time for you to step-up your game! If you think everything's over, then you're horribly wrong! The challenges are just beginning and everything that has happened so far is just but the tip of the iceberg. A whole load of things to do are just waiting for you to fulfill and accomplish. And that's where this guide comes in! 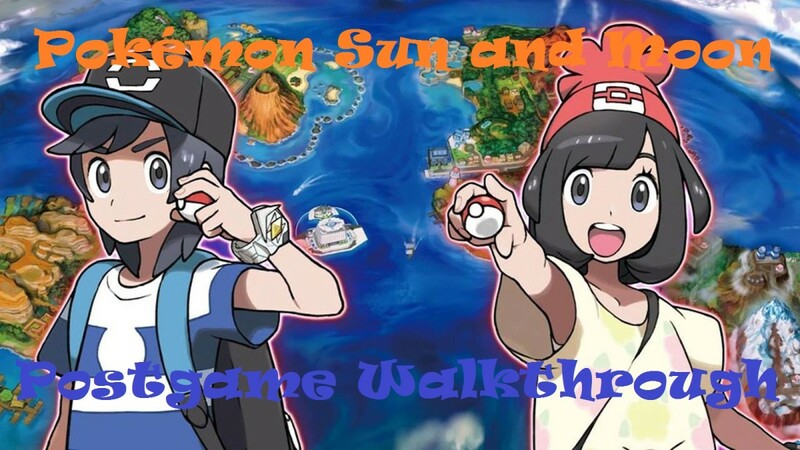 This is the Pokemon Sun and Moon Postgame Walkthrough that will help you complete the game and experience it fully to its core! An exciting and memorable Pokemon adventure awaits you, Champion! Right after you beat the Elite Four, become a Champion, and find yourself inside your house in Iki Town, you’ll find a mysterious man who will give you an Enigmatic Card. Written on the card is an instruction telling you to proceed to the guest room in the motel on Route 8. Turns out, the mysterious man is Looker, and he wants you to help in the investigation of the mysterious Ultra Beasts that appeared after Lusamine’s blunder. This quest is quite straightforward. 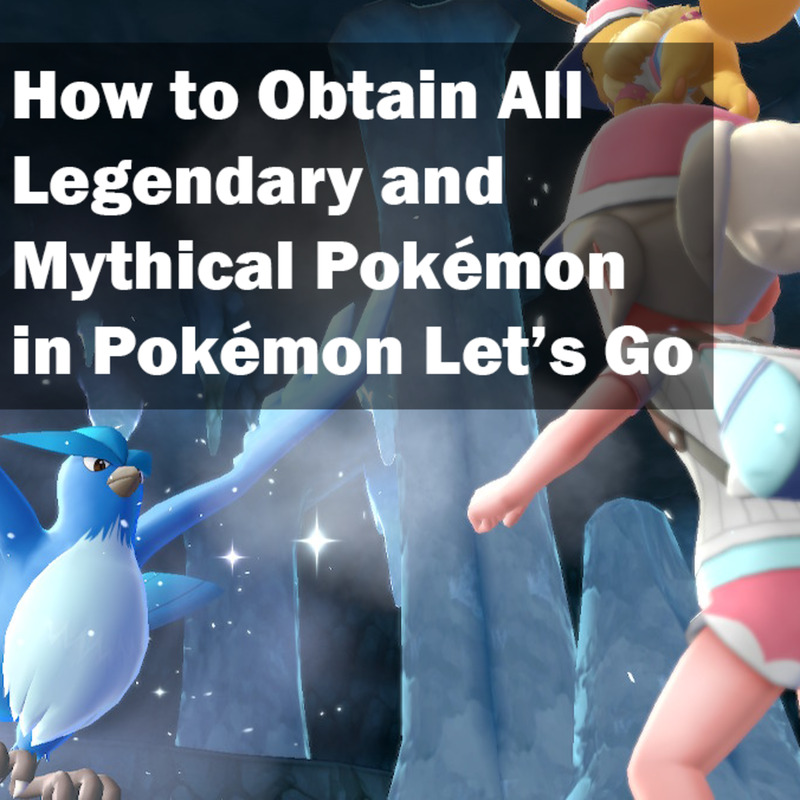 All you have to do is follow Looker and Anabel’s instruction until you find yourself hopping from island-to-island, searching and hunting for the Ultra Beasts. Of course, the most efficient way of capturing the Ultra Beasts is with the Beast Balls provided by Looker every now and then. After the mishap with Looker, Anabel, and the rampaging Ultra Beasts, Looker will yet again hint you with information of another Ultra Beast. 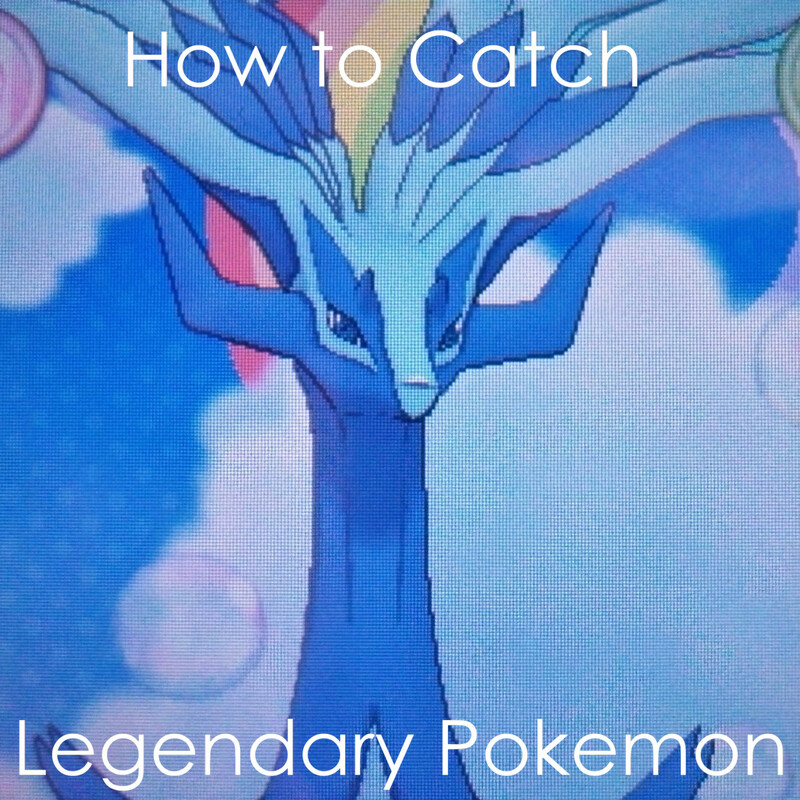 This time, the Ultra Beast in question isn’t actually an Ultra Beast but a Legendary Pokémon! The Legendary Pokémon is the Level 75 Psychic Prism Pokémon, Necrozma, and it can found on Ten Carat Hill on Melemele Island. If you want to use your Master Ball, now might be the chance if you don’t have any plans of using it on others. To get the Normal Sythetic Pokemon, Type: Null, proceed to the 2nd Floor of the Aether Paradise and speak with Gladion. After a little chit-chat, he’s going to give you a secret Type: Null, which you can level-up with max friendship until it evolves into a Silvally. As a bonus, Gladion will give you Memories for you to use in battle with the RKS System ability to change the type of Silvally. As if one is not enough (the other one being Nebby, which evolved into Solgaleo or Lunaala depending on your version), you can get another one of the Legendary Nebula Pokémon, Cosmog, by visiting the Altar of the Sunne/Moone. Be sure that you have either Solgaleo or Lunala in your party and you’re at the altar during the day (for Pokémon Moon) or during the night (for Pokémon Sun). Proceed to the Lake of the Sunne/Moon and follow through with the cutscene until you get Cosmog. 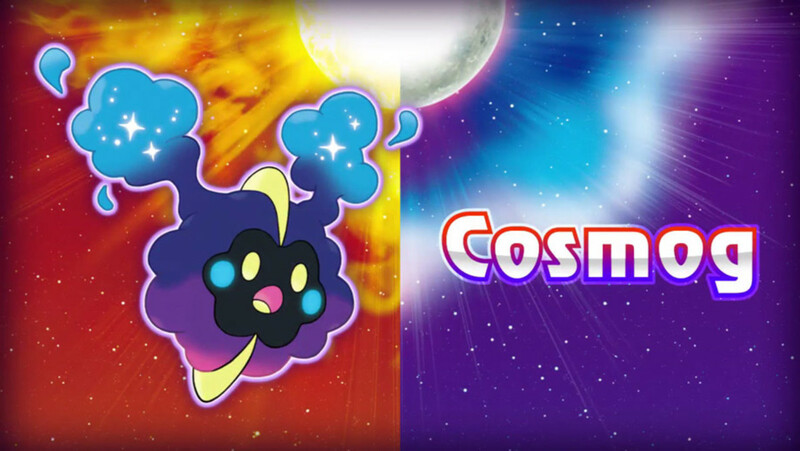 Note: The Cosmog you’ll get can only evolve into your version’s exclusive Legendary Pokémon. The best way to use this Cosmog—if you want the other version’s exclusive Legendary Pokémon—is to trade it for the other. All in all, there are four Legendary Tapu Pokémon representing as the guardian deities of the four main islands of Alola. You’ll encounter Tapu Koko in the Ruins of Conflict on Melemele Island automatically after you finish the game for the first time. As for the others, you’ll find Tapu Lele in the Ruins of Life on Akala Island, Tapu Bulu in the Ruins of Abundance on Ula’ula Island, and Tapu Fini in the Ruins of Hope on Poni Island. Just proceed to the ruins, solve the puzzles, and catch the guardian deities of Alola! Note: If for some reason, you KO any of the Tapu and fail to capture them, you can make them respawn again by defeating the Elite Four of the Pokemon League and returning to the ruins. Yes, the Mega Evolution Ability is back! But here on Pokémon Sun and Moon, you can only unlock it after beating the game once and becoming the Champion of Alola. On Poni Island, on the way to the Battle Tree, you’ll encounter Dexio and Sina once again. Dexio will challenge you to a battle. After you defeat Dexio, the pair will teach you about Mega Evolution and give you your Mega Ring and an Alakazamite. Well, you definitely heard that right! 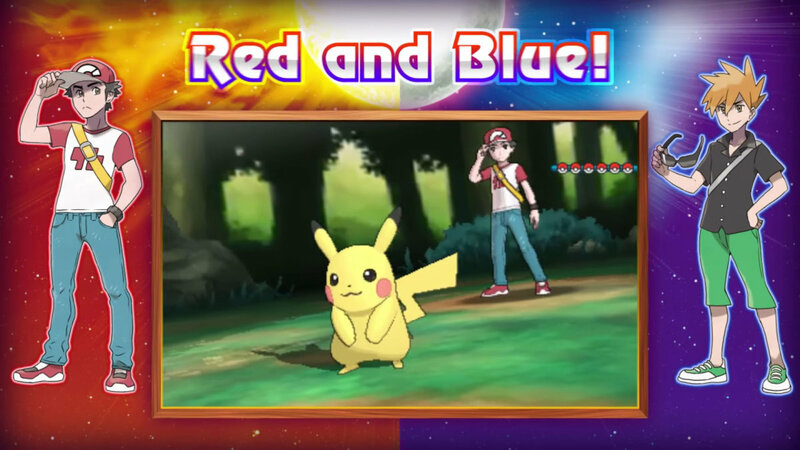 The original trainer and rival, Red and Blue (Green if you prefer to call him that), makes their epic appearance in Pokemon Sun and Moon. And that’s not all, they’ve come to challenge you to a grueling battle! At the entrance of the Battle Tree at the north-most part of Poni Gauntlet on Poni Island, you’ll be greeted by Red and Blue. At this point you can only battle one of them. Choose either Red or Blue and you’re in for an epic fight! Note: If you want a more challenging battle, go for Red because his team are up a bit in terms of raw levels compared to Blue. Anyway, both of their teams are definitely super strong and powerful so choose whoever you like! 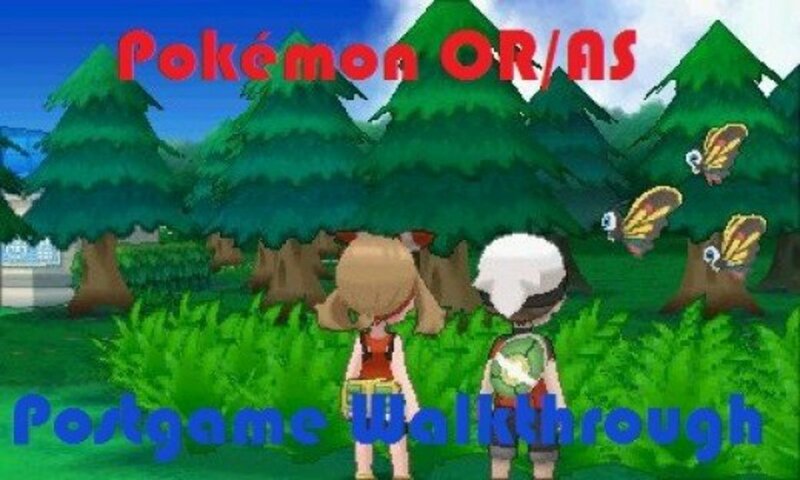 After beating either Red or Blue at the entrance of the Battle Tree, you gain access to the prestigious Battle Tree! At the Battle Tree, more exciting challenges awaits you! You can battle powerful trainers to gain experience as a trainer and receive Battle Points (BPs), which you can exchange for wonderful items and rare prizes. The modes are Single, Double, and Multi Battles. By creating a winning streak, you get the chance to battle more powerful trainers (including very familiar ones like Cynthia and Wally) until you finally reach the Battle Legends. Flareon User – left of the front desk in the lobby of Tide Song Hotel in Heahea City on Akala Island. Jolteon User – near the TV in the lobby of the Community Center in Malie City of Ula’ula Island. Vaporeon User – right of the stairs on the 3rd Floor of the Trainers’ School on Melemele Island. Espeon User – in front of the TV in the Geothermal Plant on Route 12 on Ula’ula Island. Glaceon User – southwest house in Iki Town on Melemele Island. Leafeon User – north of Hano Beach on Akala Island. Sylveon User – northeast house in Seafolk Village on Poni Island. After all the searching and battling, go back to Kagetora and battle with him. After defeating him, he’ll give the Z-Crystal, Eevium Z.
Postgame, you’ll find Guzma in the house right of the motel on Route 2. He tells you to meet him in the Hau’oli City Beachfront where he’ll battle you. After defeating him, he will give you a Dawn Stone as a reward. Postgame, you’ll find Faba on the 1st Floor of Aether Paradise. He’ll ask to battle you once again. After you defeat him, he’ll give you a Dubious Disc as a reward. Go to the Pokémon Center of Po Town where you’ll find a Team Skull Grunt who will sell to you a Skull Tank. Purchase it and walk around with swag as you don your very own Team Skull Tank. To get the Normal Virtual Pokémon, Porygon, proceed to the Aether House on Route 15 and talk to one of the employees. As a bonus, the said employee will also give you an Up-Grade. As with all other past games, re-challenging the Elite Four of the Pokémon League is nothing new. But with Pokémon Sun and Moon, there’s an added twist. Every time you beat the Elite Four, there’s comes a challenger whose aim is to strip you off the Champion Title. It could be anyone—a captain, an ace trainer, a veteran, or even a youngster! All you have to do is battle-it-all-out and defend your title! You’ll get the chance to battle with Morimoto in the Game Freak Office of the 2nd Floor of the Building to the left of the Dimensional Research Lab in Heahea City on Akala Island. After defeating him, he will give you the Oval Charm, which makes eggs appear faster at the Pokémon Nursery. One of the best things to do in Pokémon is to watch all kinds of moves unveil before your eyes. Surely, not all moves can be learned from Technical Machines (TMs) but it’s a start! Anyway, there’s a hundred of them here so all you got to do now is find them and teach them all to your favorite critters! A new feature of Pokémon Sun and Moon is the existence of Z-Moves. These moves are powerful versions of regular moves with the added power and bonus special cutscenes. Most Z-Crystals can be garnered from Island Trials and Challenges, but some of them remain hidden. 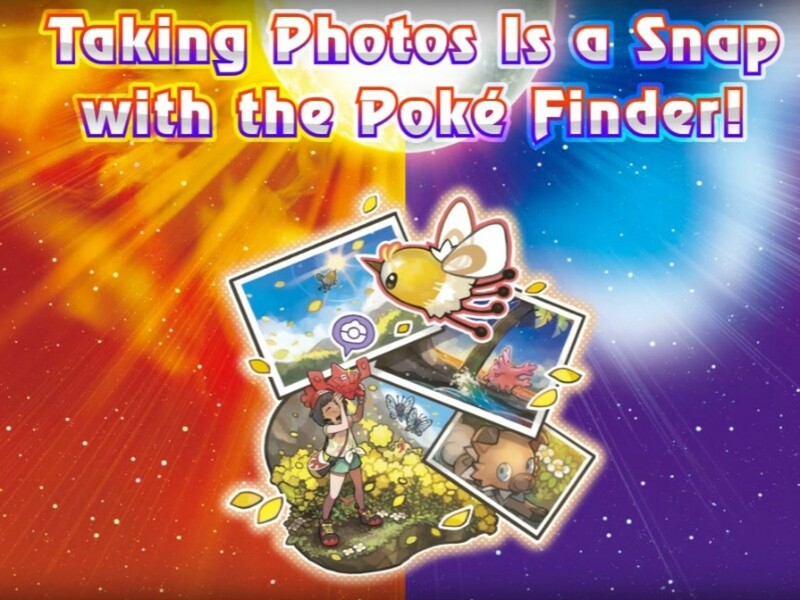 Now, it’s your job to collect them all and learn everything that Z-Move Crystals have to offer. Poké Pelago is yet another new feature of this game. Instead of staying forever in the PC Boxes, now your Pokémon can roam freely on the Poké Pelago Islands doing all sorts of things. Roam around, grow berries, collect beans, mine for jewels, stones, and items, train, relax—all of these your Pokemon can do on the islands of Poké Pelago! The Festival Plaza is the place to go for online battles and trades. But wait there’s more! Battles and Trades aren’t only the things it offers. There are actually more activities and stuff here than meets the eye. At the Festival Plaza, you can play mini-games, collect coins, buy items, purchase sets, interact with people from around the world, decorate the place, and more. The fun never stops! And once you level-up the plaza to the max, you’ll get a lot more than you would ever expect! 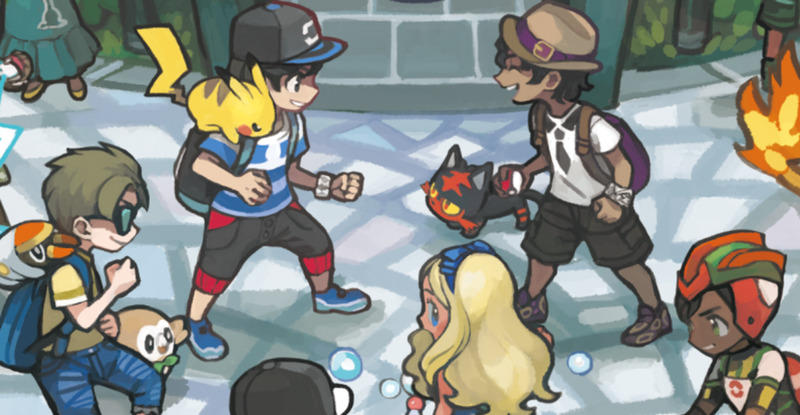 Back at the Trainers’ School on Melemele Island, you can battle the Principal as well as the Black Belt outside the room. After defeating the principal, you will receive a King’s Rock as a reward. The Battle Royal is another new feature! 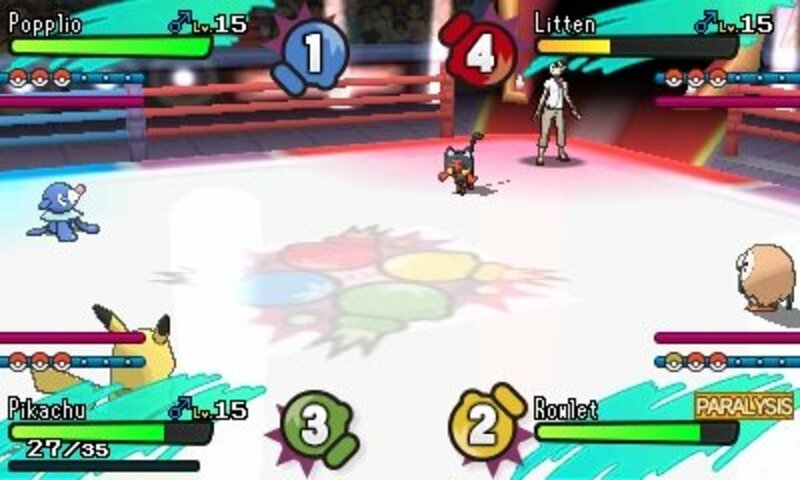 It presents a type of battle where you and your Pokemon battle-it-all-out against three other trainers. It’s a four-player free-for-all battle that tests your battling skills, as well as your tactical skills. As for the reward, you get the much-coveted Battle Points (BPs) and the high rankings. Do you have what it takes to stand on the top of the Battle Royal? For some reason, the Dragon/Ground Order Pokemon, Zygarde, has been dropped in the middle of Alola, and your mission is to create the its ultimate form by collecting all its cells and cores. Zygarde has three formes, and it’s now up to you to assemble it—with all the cells and cores scattered throughout Alola—to its most powerful forme! Using the QR Scan surely has its benefits! By scanning the QR Codes of 10 Pokémon a day, you enable another function—the Island Scan! With the Island Scan, you get to scan the islands every day for rare Pokemon such as Cyndaquil, Totodile, and Chikorita. And the best time to do it is when you’ve completed the game and have access to all the areas of the Alola Islands. 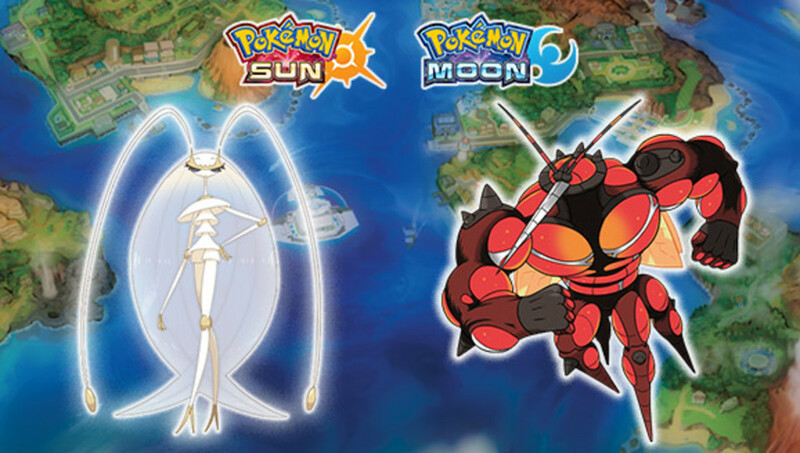 Currently, most Mega Evolution Stones can be obtained through the Battle Tree Challenges and Stores. Not all of them can be found in-game yet. Maybe in the future, who knows? So, for now, try getting your hand into collecting the available Mega Evolution Stones at the Battle Tree. At the Lab Area of the Aether Paradise, you’ll find an employee in the first secret laboratory. Talk to the said employee to receive the DNA Splicers, Prison Bottle, and Soul Dew. By hatching 20 eggs, you can unlock the judge function of the PC from the IV Judge residing at the Battle Tree. With this skill unlocked, the IV-Judging function can determine the Individual Values (IV) ratings of your Pokémon based on their current stats. The Battle Buffet is all about eating and battling! You can find it in the shopping district of Hau’oli City. Once you beat the game once, you’ll find more powerful trainers and eaters here. At some moments, you might even be graced by the presence of the Buffet Queen herself. The Stamps in your Trainer Passport replaces the Gym Badges in the previous games. For Pokémon Sun and Moon, they’re the new collectibles! Half of them can be obtained from the Island Trials and Challenges. And the other half, you can obtain them by completing the Alola Pokédex, winning 50 consecutive single and double battles at the Battle Tree, and upgrading the Poké Finder to Version 5. As of now, there’s no National Pokédex yet. So, for the meantime, you could try completing the Alola Pokédex! Once you do complete it, go to the Game Freak Office at the 2nd Floor of the building next to the Dimensional Research Laboratory and talk to the Director to get a Shiny Charm. This rare item greatly increases the odds of you finding Shiny Pokémon. Kick-start your Alolan adventure with Pokemon Moon! 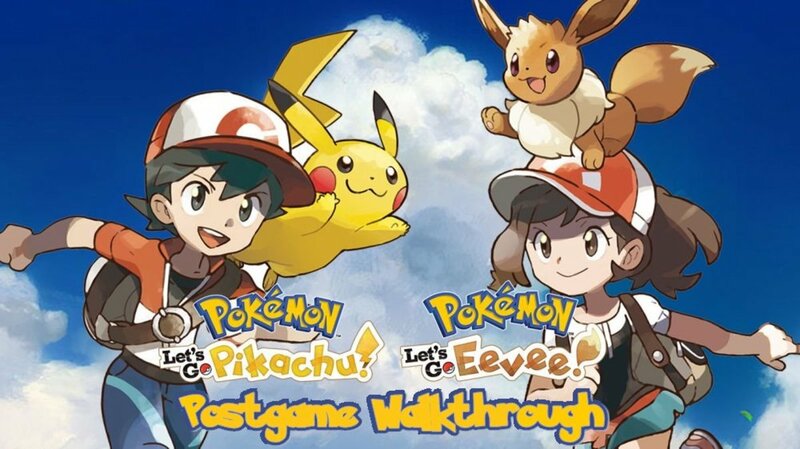 New Pokemon, new moves, new mechanics, new features--this is the most anticipated game in the Pokemon franchise yet. 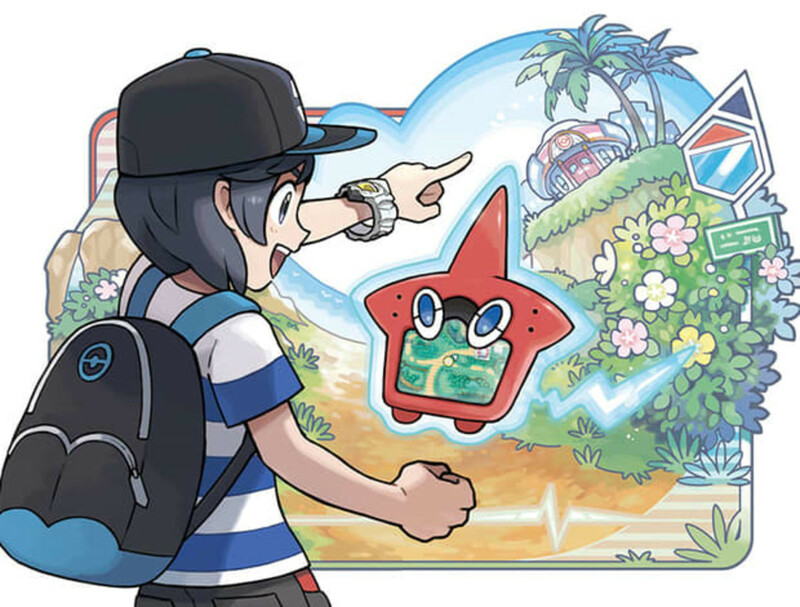 Tour the tropical islands of Alola and experience all the new sights and sounds. 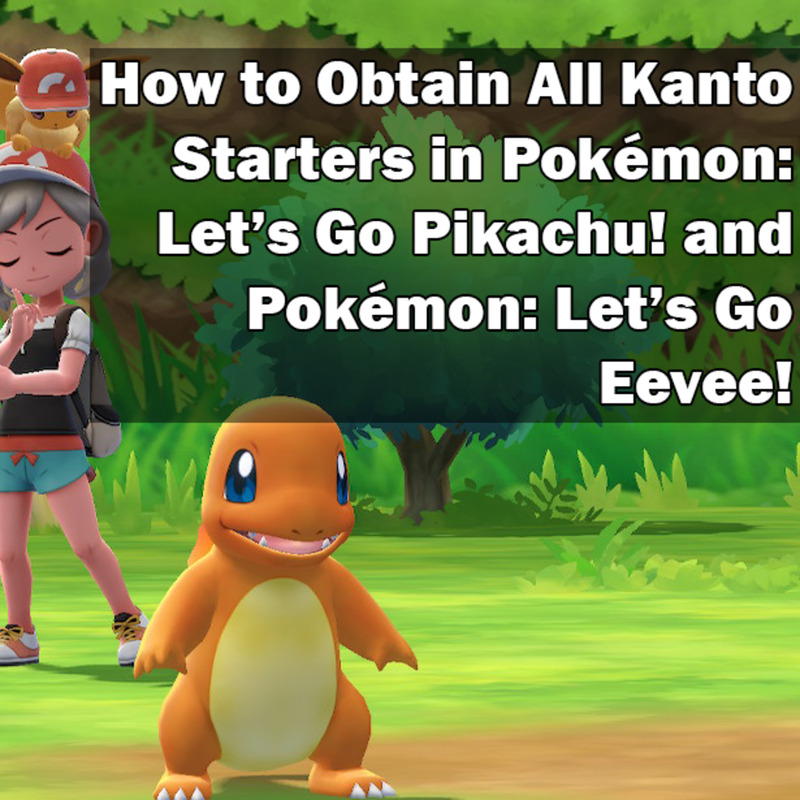 How to Obtain All Kanto Starters in Pokémon: Let’s Go Pikachu! 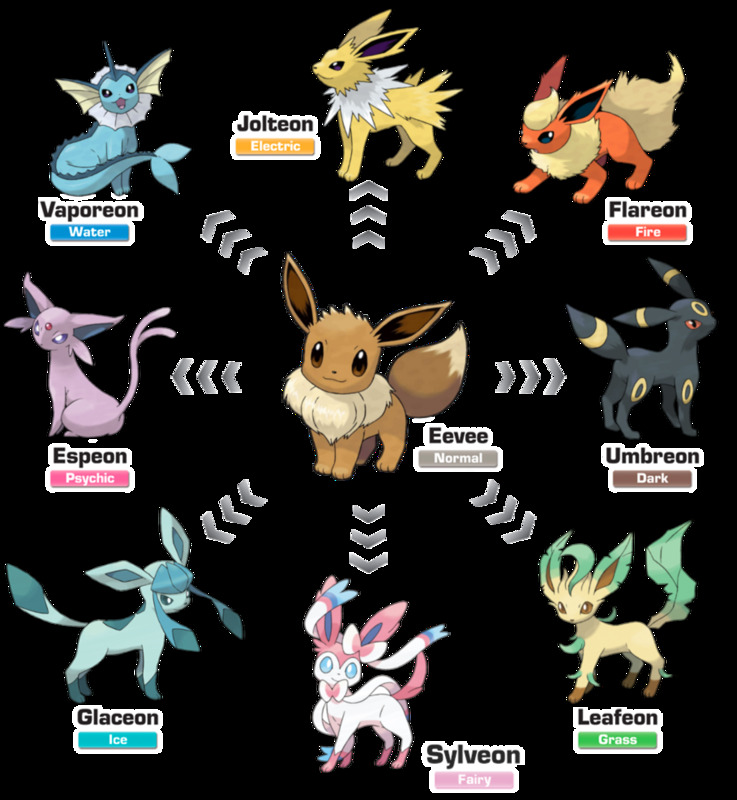 and Pokémon: Let’s Go Eevee! @mipalomapati why? have you finished the game already? Are now on postgame? cool! I'm gonna try to do all of these!